Since 1956 - for more than 50 years - HERMLE centrifuges are being sold to all parts of the world. 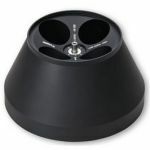 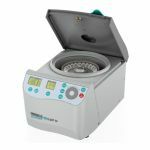 The Z 32 HK high speed centrifuge is applicable in a wide variety of research settings. 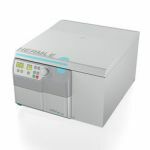 Microlitre Refrigerated Centrifuge Z216-MK Capable of centrifuging up to 44 x 1,5 / 2,0 ml at each run. 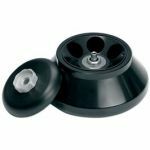 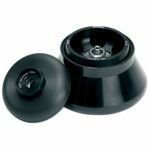 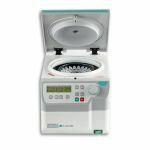 The Z306 is a compact and economical centrifuge with a series of rotor options making it well suited for clinical, industrial, and research laboratories. 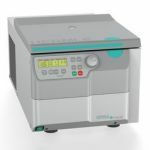 Microlitre Centrifuge Z216-M Capable of centrifuging up to 44 x 1,5 / 2,0 ml at each run.